All Star Tents and Party Rental - Possibly The Finest Event and Party Rentals Company! 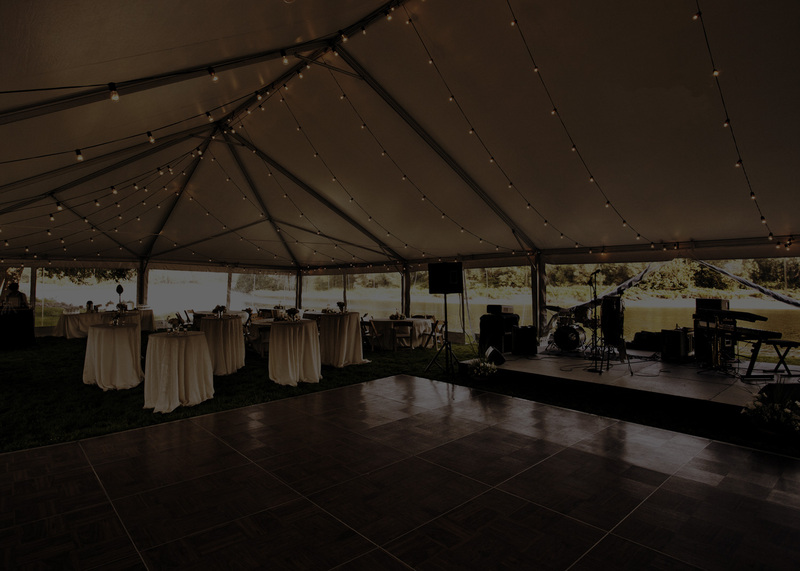 All Star Tents & Party Rentals provides high quality rentals and outstanding service to make handling the details of your special occasion that much easier. We have hundreds of rentals to meet your event needs and our staff is committed to helping you design a special event to match your specific vision. Let us supply your lighting, stage equipment, tables and chairs, linens for your Wedding, Corporate Event, Family Gathering, Charity or Fundraiser, Birthday Party, Bar Mitzvah, La Quinceanera, Retreat, Construction Project, Sidewalk Sale, Christmas Tree Lot, Parking Lot Event, Fair or Festival!